IAPPA 2010 was a fun and productive event. A bit smaller than I remember from last year, but the industry greats were still all there. On the last day of the show, I had time to walk around, catch up with other exhibitors, and try out some of the latest things on the show floor. Although I am not in the market to buy mass amounts of body glitter, semi-permanent tattoos, and hundreds of over-sized stuffed animals, it was certainly fun to participate in these theme park activities without waiting! In addition to the fun things to do and see, we enjoy exhibiting at IAAPA because it is a good opportunity to show our latest products and meet up with industry friends. (Click here to see Scott demo our latest app, Touch for iPad). A lot of our booth traffic was due to our video wall demonstrating the Digital Binloop HD. The need to reliably playback multiple channels of HD video (3D, 4D, and even 5D! applications) was at the top of the list this year. Since we are also active TEA members, it’s a perfect opportunity to catch up with other members and attend the after hours events. Steve Alcorn held a charity book signing event for Give Kids the World in the TEA booth. Some of Steve’s long time industry friends stopped by to donate and pick up his latest book: Theme Park Design: Behind the Scenes with an Engineer. For me, the end of IAAPA marks the beginning of the holiday season and the ending to what was a very successful year. We have lots to be thankful for and hope the same is true for you. 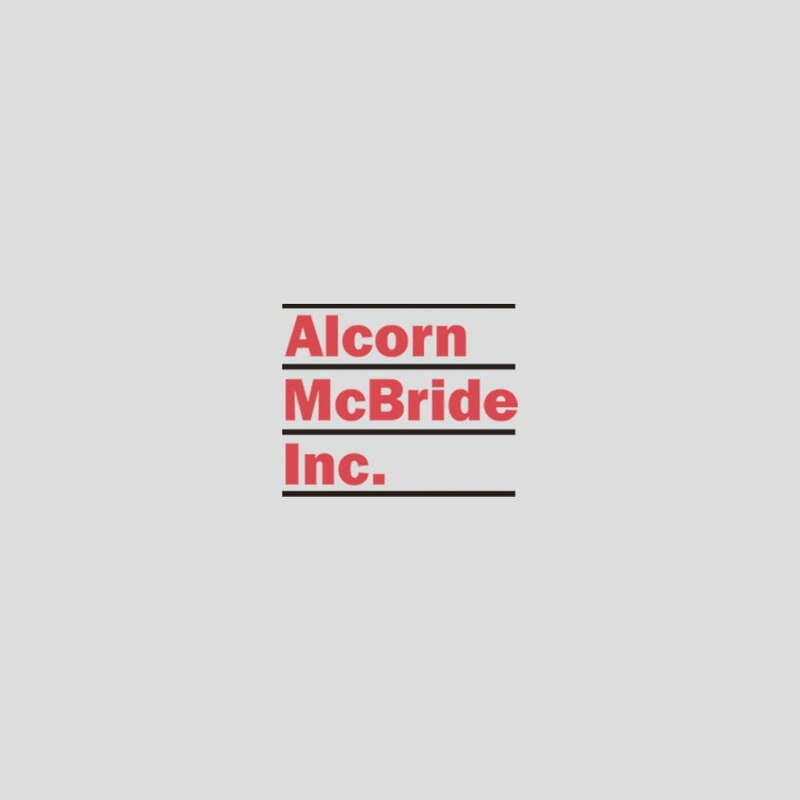 See you at the Alcorn McBride booth next year!